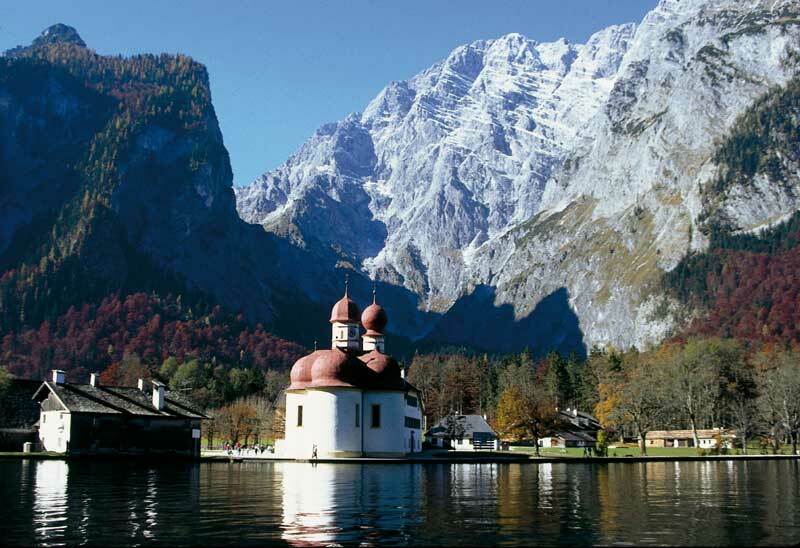 Just around the corner – a definite must-see! 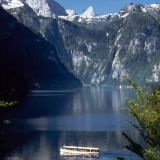 Lake Königssee - its name is world-famous, synonymous with emerald-green water. 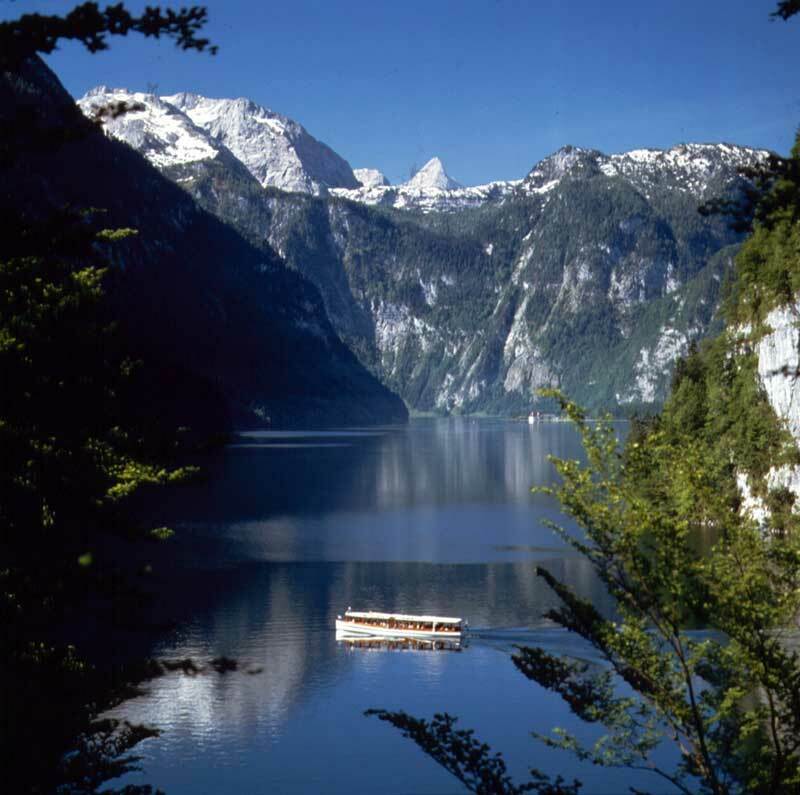 And as you cruise across the lake, be sure to listen out for the impressive "Königssee Echo". 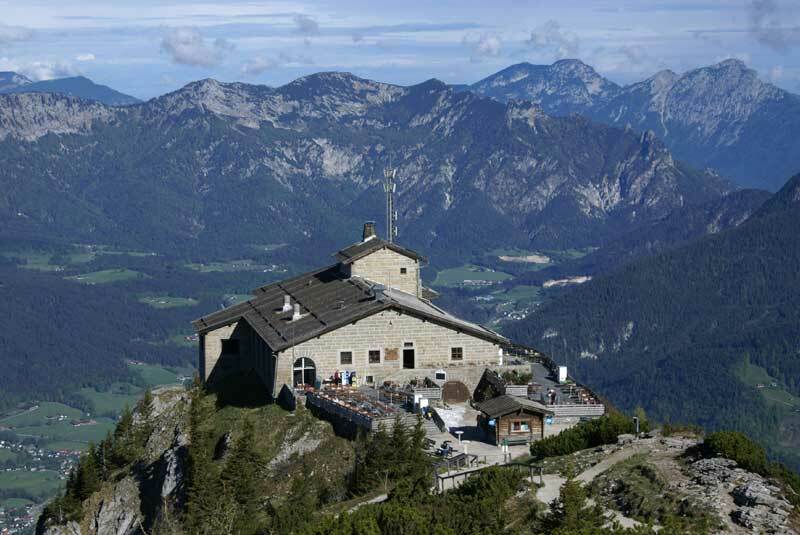 The Kehlsteinhaus is a scenic lookout point with a storied history, also a compelling document to recent history. 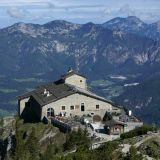 It stands at 1,834 m above sea level and is reached via the Kehlstein Road. 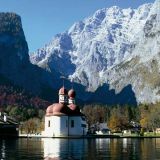 Both are very popular excursion destinations in Berchtesgaden and just 30 km from St. Koloman.